This lightweight advanced-grade composite frame delivers the perfect blend of stiffness and compliance. 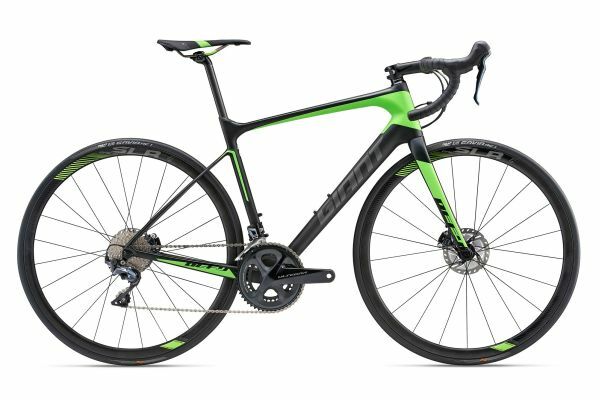 It’s engineered with endurance geometry, giving you a smooth ride quality that minimizes fatigue on your longest, hardest rides. Integrated flat-mount disc-brake technology with 12mm thru-axles front and rear gives you added control on rough roads in all types of weather. And the vibration-damping D-Fuse seatpost absorbs road vibrations to give you an even smoother, quieter ride without adding any weight. This is an advanced-grade composite frameset built with mechanical Shimano Ultegra components, a 50/34 crankset, an 11/34 cassette, and Shimano Ultegra hydraulic brakes.